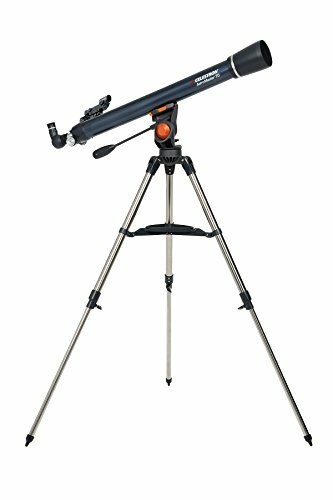 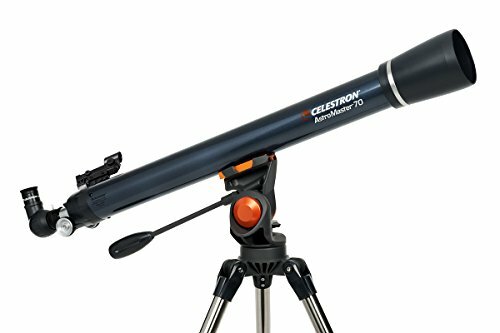 The Celestron AstroMaster 70AZ Refractor Telescope, is a dual-purpose telescope that works exceptionally well for viewing both the night sky as well as the regular subjects around you. 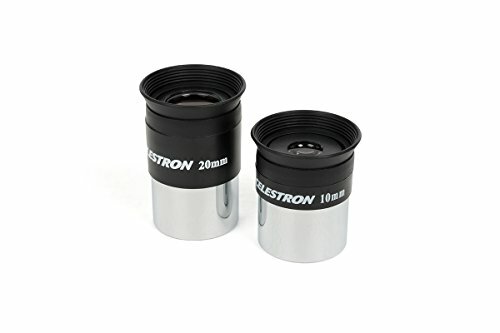 It provides bright, proper and absolutely clear images where viewers can observe the most accurate details in their chosen subjects. 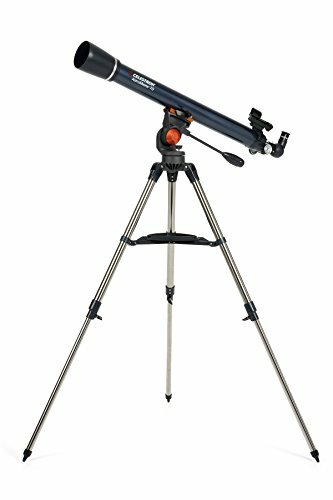 So, if you’re looking to spot the moons of Jupiter or the rings of Saturn, this is definitely one of the best telescopes out there. 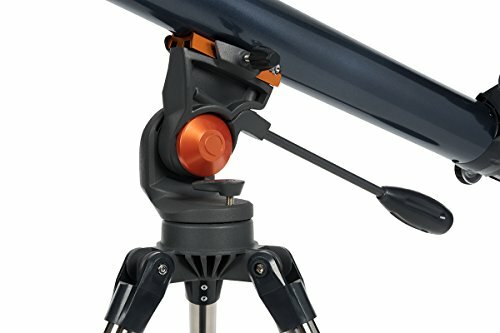 Excellent telescope for the ones who are just starting out. 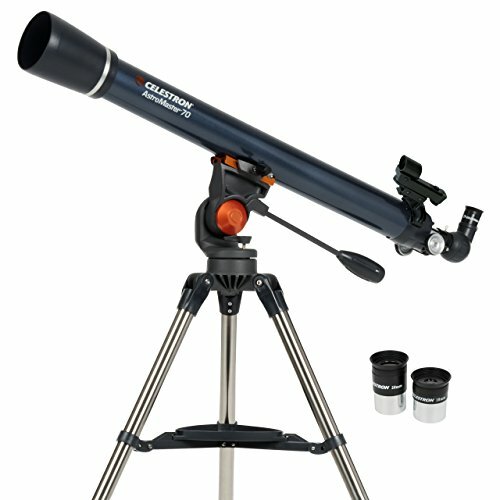 The tube might appear slightly smaller for the more experienced astronomy enthusiasts.